Ken's Cones Catering ✅ are a small family run business. They pride themselves on providing great products, backed up by great service. They travel far and wide to service the community and have been in retail service for over 30 years and they are proud of that achievement. 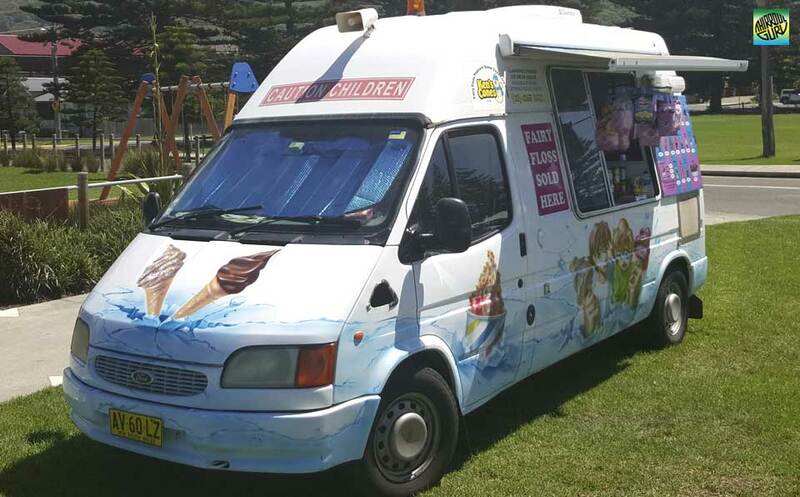 They are involved in many events which include: Street fairs, School fetes, Wedding receptions, Private functions and a variety of fundraising events. 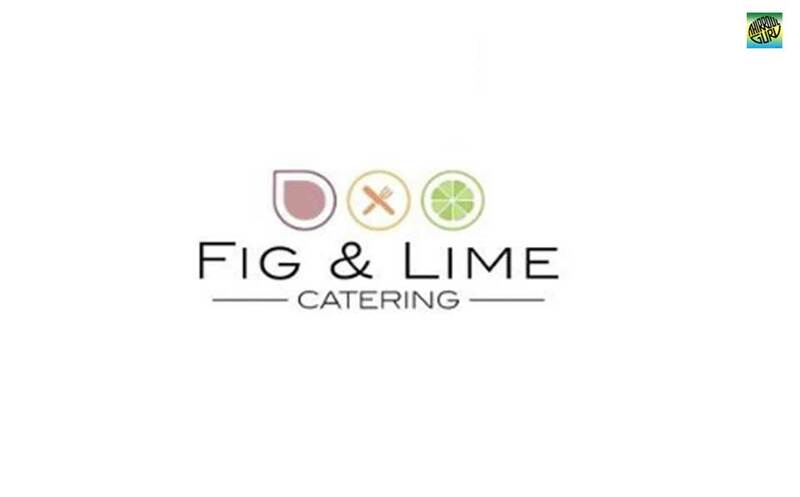 Fig & Lime Catering ✅ Helensburgh are a passionate team delivering fresh ingredients to ensure your event is a success. They are big on flavour, blending Asian fusion with Western cuisine.